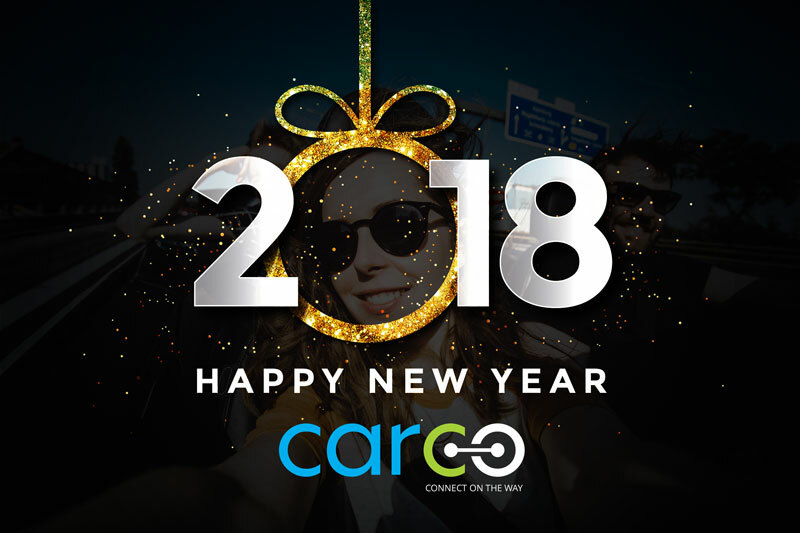 CARCO wish you a Happy and Prosperous 2018! “With 2017 coming to a close, we wanted to reach out and send our best wishes to you and yours! I hope that 2018 holds success and good fortune in any endeavour you pursue. It has been a pleasure getting to know you and your organization this year. Sincerely yours CARCO team”! The “Spotlight on Blockchain” workshop, hosted jointly by the European Parliament and the European Commission, gathered representatives from across the blockchain sector to discuss use cases and platform security. 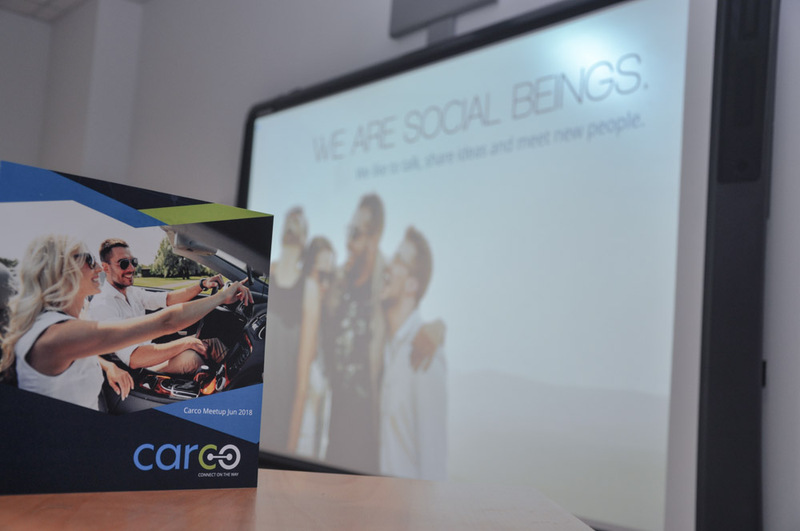 CARCO hub web page is on! 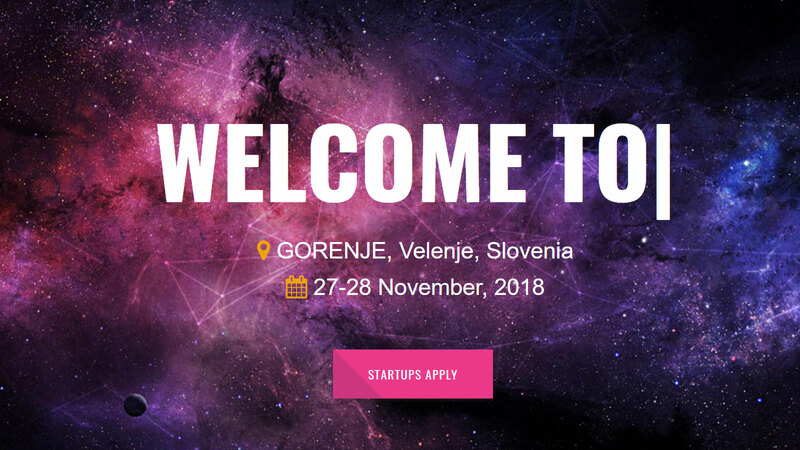 Today our web page www.carcohub.com is finally on! Hope we can provide to you as many as possible information about our CARCO project!